Credit card fraud can occur in both card-present and card-not-present transactions. Generally, card-present transactions, which occur face-to-face, have lower rates of fraud--which means that fewer chargebacks result. However, if you or one of your sales associates is suspicious during a card-present transaction, it is important to know how to make a Code 10 Authorization Request. Chargebacks are preventable. Learn how to stop them in their tracks. A Code 10 Authorization Request is used by merchants to verify a card's validity over the phone while simultaneously alerting the card issuer of suspicious activity. Code 10 calls involve a series of yes or no questions, so customers will not be aware that you are flagging their purchase as a suspicious transaction. Retain the card in question and inform the customer that you need to make a phone call for additional authorization. Call the card issuer's Voice Authorization Center. Have the necessary numbers readily available for employees who process card-present transactions. Tell the call center's operator "I would like to make a Code 10 Authorization Request." Answer the operator's series of questions in a normal tone of voice. Follow the operator's instructions, which may include retaining the card permanently and calling law enforcement. Only follow instructions if it is safe to do so. If it is not safe to do so, process the transaction and alert the card processor as soon as the customer leaves the premises. Merchants, have you ever had to make a Code 10 Authorization Request? 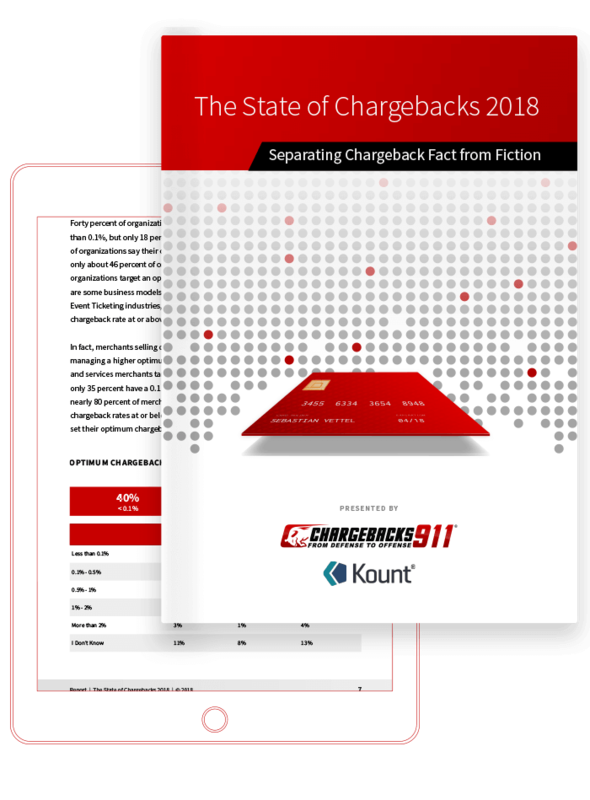 How Can Code 10 Prevent Chargebacks? Code 10 Authorization Requests can be a great ally for businesses mindful of preventing chargebacks. When used during a suspicious transaction, a simple Code 10 call can nip fraud in the bud, which saves time and headache for both the merchant and the consumer whose card was stolen. Code 10 Authorization Requests are a little-known security feature available to merchants which protect consumers and merchants from fraud. Knowing when and how to make a Code 10 call is necessary for preventing chargebacks and for conducting business in a responsible manner. However, Code10 Authorization Calls are just a very small piece of the chargeback prevention puzzle. Contact us today to learn more about a full-service chargeback prevention program. 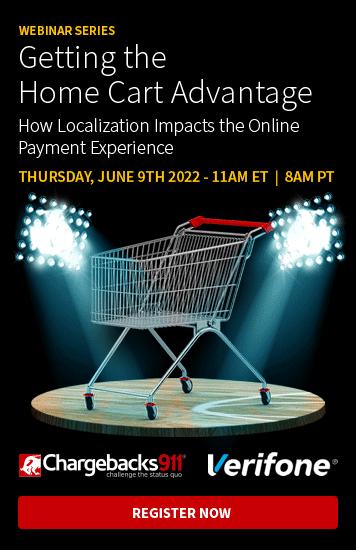 When executed in conjunction with personalized representment, your business's bottom line could experience a significant boost.